MSU houses 4,200 students in the residence halls with a student body of over 16,000 students. 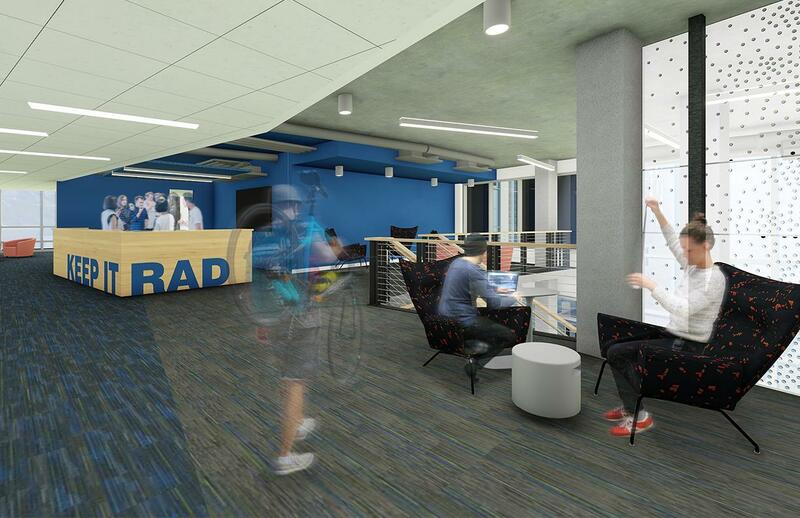 Approximately 70% of the on-campus population is comprised of freshmen students, with an increasing enrollment, this new residence hall will provide a unique and innovative living option for new students. The new co-ed residence hall will house 480 freshmen students providing updated and modern amenities for the on-campus population. The design encompasses triple, double, single, and semi-suite style room layouts. 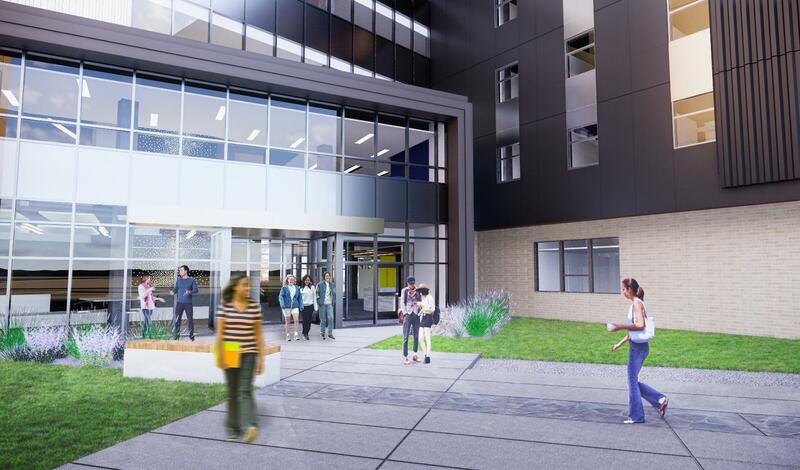 The new building will also include amenities such as resident meeting spaces, collaborative academic work areas, connection to the Wally Byum park, a kitchen area, interior and exterior bike storage and a living stairwell for students and staff to utilize for either casual or formal purposes. 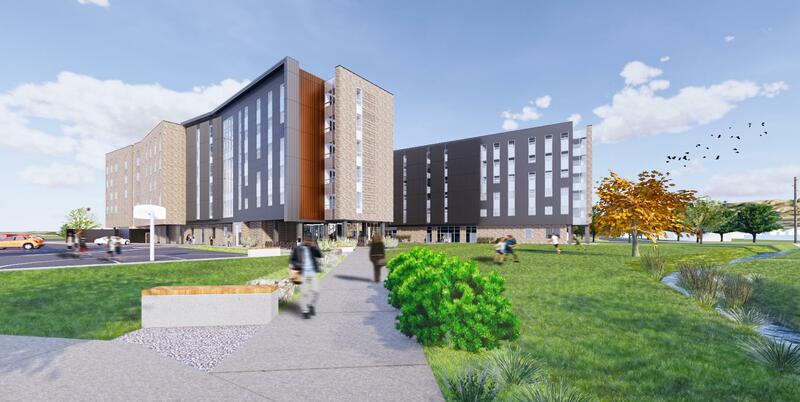 Residence Life plans to break ground in the summer 2018 and plan to open the new residence hall for the fall 2020 semester!